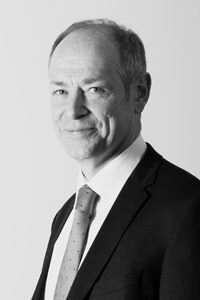 Peter has been employed in a variety of roles since he joined the company in 1982. He is ACII qualified. His current role involves many aspects of general company management. He advises a wide range of clients including those in construction, oil/distribution, and related trades, and has special expertise in the placing management and handling of covers for sporting bodies. 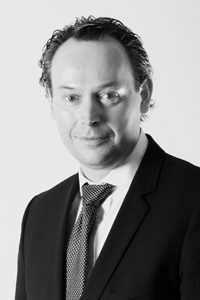 Alan commenced his insurance career with McMahon Galvin over 20 years ago. He has worked in a variety of roles within McMahon Galvin, from Filing Clerk, Personal Lines Administrator to Account Executive and Internal Auditor. He has a particular keen interest in Construction related Insurances including all Allied Trades. Alan is grandfathered under the Minimum Competency Requirements and can be contacted at alane@mcmahongalvin.ie for any enquiries. Adam has been employed by McMahon Galvin since September 2013 when he began his career in the Insurance Industry. His role is to advise clients on their Personal & Commercial Insurance Requirements . Adam is CIP qualified and is compliant with the Minimum Competency Standards as set out by the Central Bank of Ireland including Continuing Professional Development requirements. 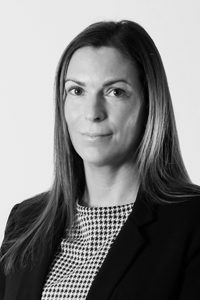 Claire has been employed by McMahon Galvin since 1996. In all those years, she has worked in a variety of different and interesting roles. Starting off in the personal lines department and progressing to providing a wide range of commercial insurance products across the broad sector. Claims handling and dealing with the public and are part of her daily work schedule. 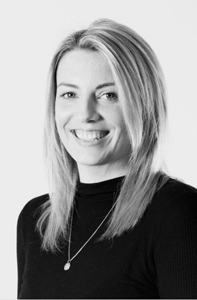 Caroline has been employed with McMahon Galvin for 17 years and has knowledge in Personal Lines/ Commercial Insurance. Marie has been employed by McMahon Galvin since 2002. Marie has been working in the Insurance Industry since 2006 and obtained her CIP Qualifications in 2010. She is involved in all aspects of Insurance including Personal Lines, Commercial Insurances and also Health Insurance. 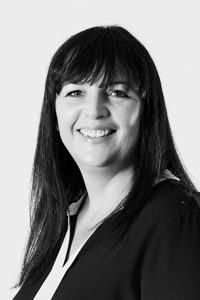 Sharon has been employed in a variety of roles within the company advising clients on a variety of insurance matters and seeking solutions. She has been involved in a number of roles, most recently supporting the team on some of our largest commercial accounts preparing claims reports and similar. Sarah is APA Personal Lines qualified and is working to complete CIP while providing personal lines quotes and covers. Daniel is compliant with the Minimum Competency Standards as set out by the Central Bank of Ireland and can be contacted at dlane@mcmahongalvin.ie. 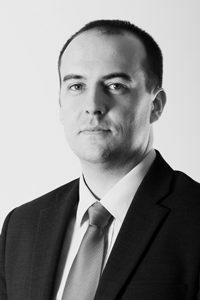 John has developed a dynamic team and through a variety of sources has developed a portfolio of SME clients in a wide range of disciplines. 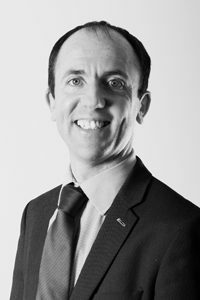 John has particular expertise in motor related covers and leisure risks with special expertise in hotels, restaurants, and pubs. 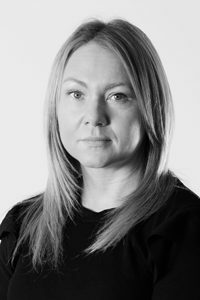 Niamh has been in the insurance industry since 1996 and employed by McMahon Galvin in a variety of roles since 1999. During this time she has been providing businesses and individuals with the best insurance for their needs from Private Motor, Household, Travel to Liability Insurance, Professional Indemnity, Directors & Officers and more. She is required to explain the benefits and reasons for having various covers and to advise the best and most appropriate covers for each client. 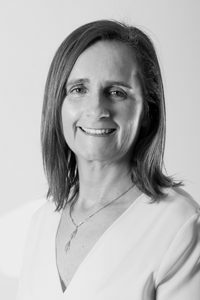 Denise has been in the insurance industry since 1999 when she commenced employment with McMahon Galvin. Denise works as part of a busy team dealing with individual and corporate clients on all aspects of general insurance including new business and renewals. Liz has been working in the Insurance Industry since 1988 and has been employed by McMahon Galvin since 1996. During this time she has been selecting, providing and customising various types of insurance policies to businesses and individuals to suit their needs including Motor, Fire, Travel, Property, Marine, Liability, Engineering and Professional Indemnity. Liz has been explaining features, advantages and disadvantages of these various policies to our clients to ascertain the most appropriate policies that are required. 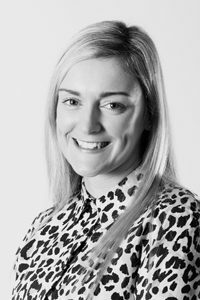 Laura has been working in the insurance industry since 2013 and has been employed by McMahon Galvin since August 2014. Marie has been working in the Insurance Industry since 2008 and has been employed by McMahon Galvin since June 2015. Marie deals with a variety of insurance products from Personal Lines, Commercial Lines and Health Insurance. Marie is CIP qualified and is compliant with the Minimum Competency Standards as set out by the Central Bank of Ireland including Continuing Professional Development requirements. 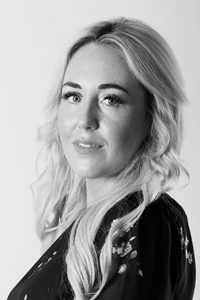 Nicolle has been working in the insurance industry since 2016 and has been with McMahon Galvin since April 2018. She is APA qualified in Personal General and Commercial Lines and is currently working towards her CIP qualification. Bob and his team are responsible for the effective management of the financial aspects of the business , including ensuring all payments to insurers are made within agreed time frames and equally managing the supply chain. 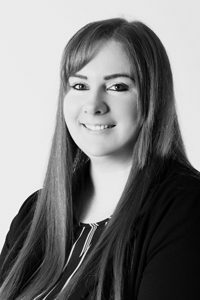 Laura has been part of the accounts team at McMahon Galvin Ltd since 2003. Eileen was actively engaged in client support roles following completion of a BA in European Studies and subsequent completion of ACII in 1994. She is now engaged in an Admin role providing support to the broker facing team. 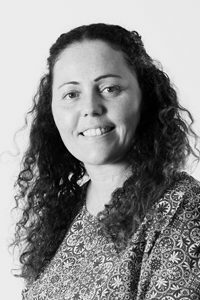 Andrea has been part of the accounts team at McMahon Galvin Ltd since 2001. She loves working in the accounts team. Andrea deals with the everyday cash handling and would do the day to day banking. Andrea has worked hard to build a relationship with the institutes she deals with everyday Insurance Companies and the Banks. Aveen has been employed by McMahon Galvin since 2017. Aveen is a capable, confident and determined administrative assistant who has her eye on becoming APA qualified in the near future.